Wreaths are my favorite thing to make to start off a season. 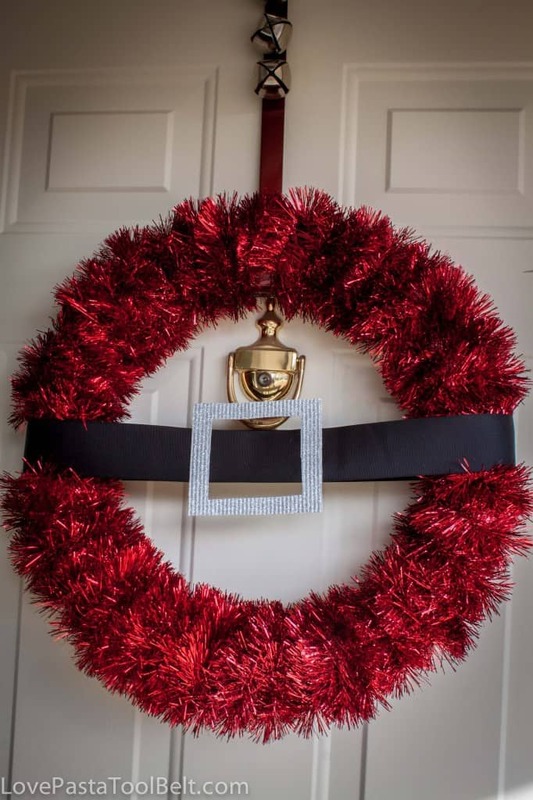 I have been very excited about making this DIY Santa Wreath since I saw it on Pinterest awhile back. The one I saw was for sale on Etsy and I said I can make one of these myself so I did and I was thrilled with the result. 1. Start by wrapping the garland around the foam wreath, I was able to tuck the garland into the back and did not have to use glue to make it stay which was great. Wrap the garland around the entire wreath. 2. 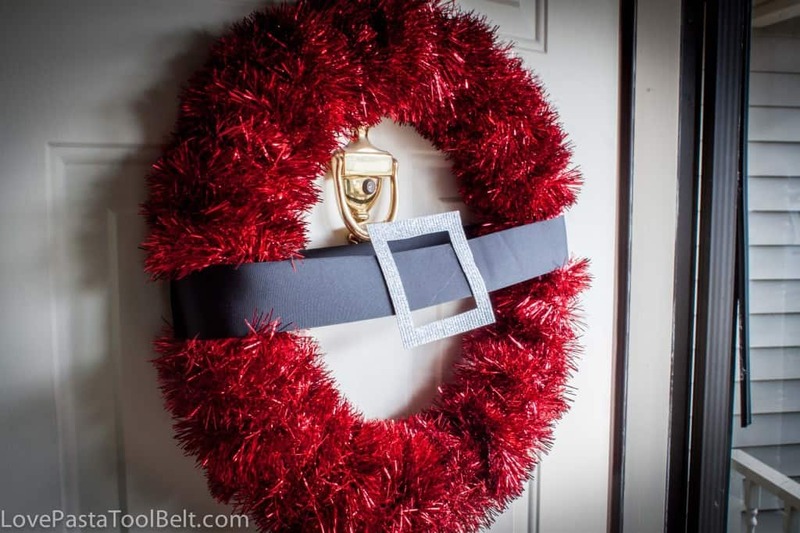 Wrap the black ribbon around the center of the wreath to create a belt, secure ribbon in back with staples. Place it tight enough so it holds itself onto the wreath. My wreath count is continuing to grow and I have a couple more I am planning to make and share with you over this Christmas season. 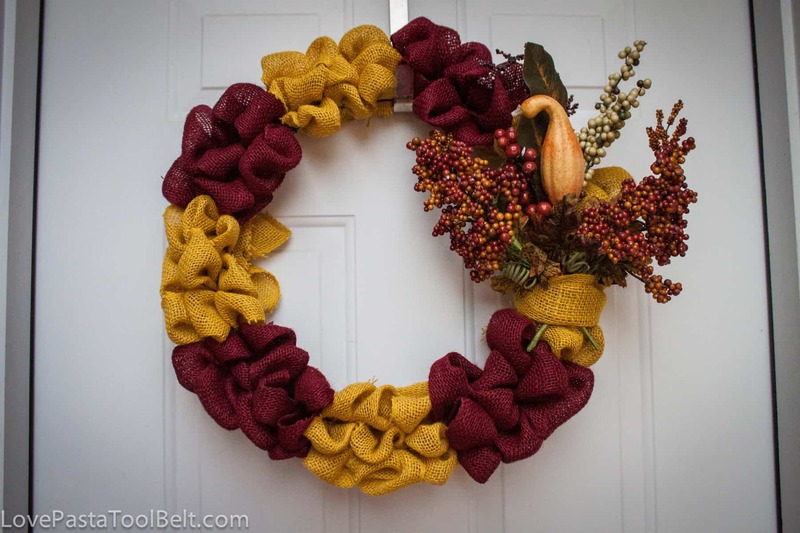 If you love wreaths make sure to check out a couple of my other favorites. 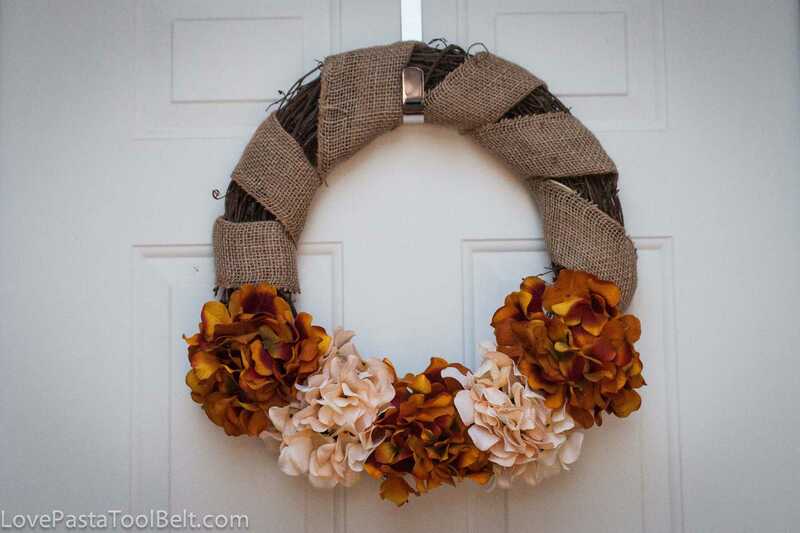 Do you like to make wreaths? If you do share one of yours with me! This is SO adorable! Such a fun idea! Pinned! I love this wreath, so cute. I just pinned it! That sounds like a really cute idea! I loved how easy this wreath was. Thank you for coming by and checking it out! I’ve seen these all over too, so cute. You did a great job, very festive! I’m visiting today from Fun Friday. That’s a fun wreath!! How cute, It looks like Santa! Love it, and pinning for later! Thanks for sharing on The DBB! That is so darn cute! May have to give it a whirl myself. Found your wonderful blog via The Meet and Greet Blog Hop. 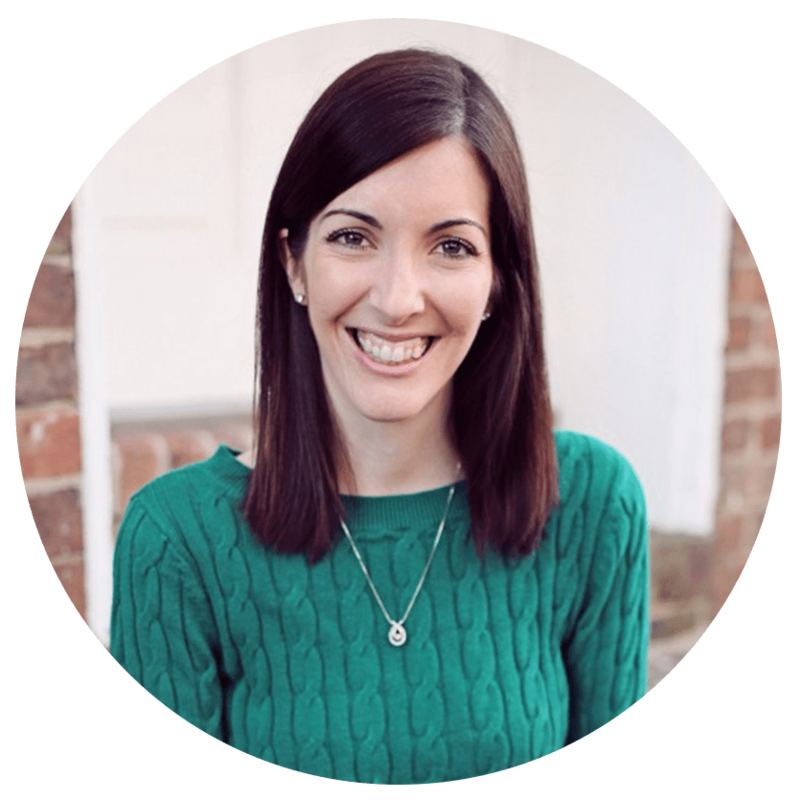 Following you now via bloglovin. Hope you can drop by my blog as well. Looking forward to reading more of your posts. So glad to have you following along. I love the wreath too! Love this wreath and pinning it now to hopefully make soon! Thank you for checking it out and pinning it! Thank you for coming over and pinning the wreath! What a clever idea!!! I love the Santa wreath! Thank you Katie! I loved how it turned out! So creative! Thanks for sharing at Whatever Wednesday on Thank You Honey! 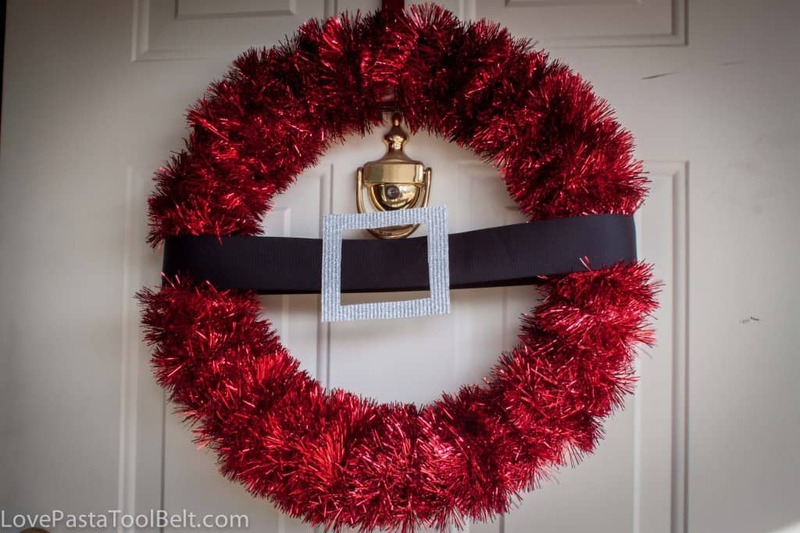 Your Santa wreath is so cute and looks really easy to make! Thanks for sharing this great project at The Pin Junkie. It was featured in this week’s Christmas craft roundup. http://www.thepinjunkie.com/2013/12/christmas-crafts-and-printables.html I hope you’ll stop by to grab a featured button and share your best Christmas recipes at tonight’s party for another chance to be featured! Wishing you very happy holidays! Wreaths are such a fun decoration. I love this Santa one! Thank you for linking to the In and Out of the Kitchen Link Party. Hope to see you next week. Thank you! And thank you for featuring the wreath!